An unfortunate thing happened while I was in Rome. I lost my toque. When I realised it several hours later I was actually quite upset about it. I think because I had it for so long and it was the one last thing that I always wore that came over from Canada. I was very proud that I had a Canadian toque rather than a UK beanie hat. I know exactly where I lost it as well. After taking in the view from the top of the Monument to Vittorio Emanuele II (link), it got a bit chilly when we were back on street level. I hastily pulled my jacket out of my backpack and failed to notice that my toque came out with it. I wonder if someone picked it up and kept it or if maybe it was just collected by the bin men when they were doing their rounds. At any rate, no other toque shall compare. Let us have a retrospect of toque-y-er times (or here’s some photos of me wearing it, just for the giggles). 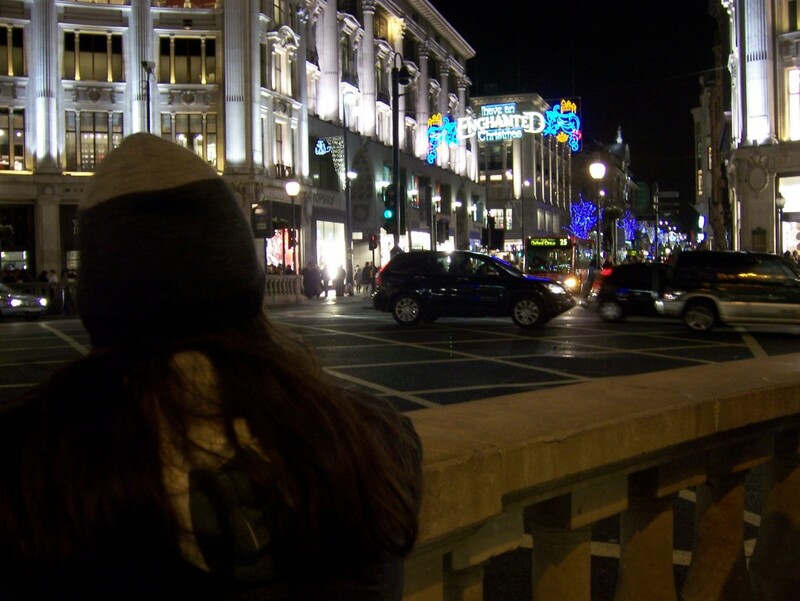 My toque and I taking in the Oxford Street Christmas lights in 2007. First snow in Cambridge, December 2009. 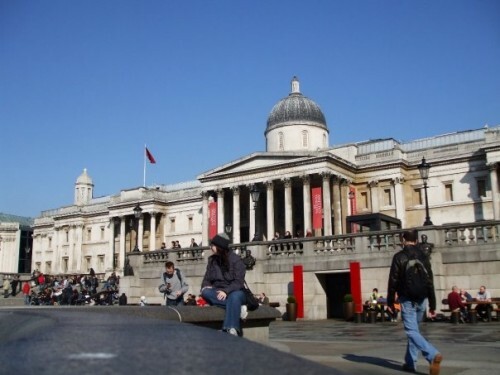 Having a sit down in Trafalgar Square, April 2008. Fun fact: my toque was on the BBC in 2009 during their coverage of the Lord Mayor’s Show. It was the first thing my dad recognised me in the crowd with. Aww. What a shame. Poor thing. I remember a hat I had for years. A nike one. Really warm. One day after getting to my parents’ soaking wet, I decided to put it in the tumble-drier. 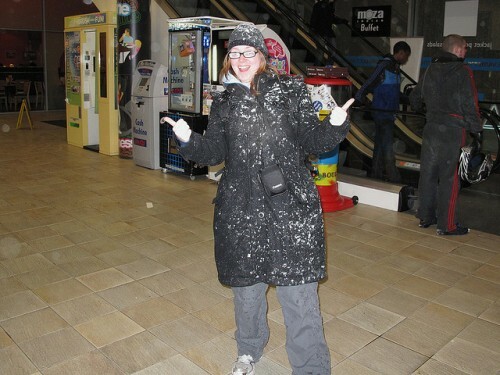 When it came out it had lost all it’s elasticity and was no longer wearable – I loved that hat – sniff. There will be other toques. You’ll always love Toquey of course, you had some good times, but soon you’ll be open to letting other toques in. It’s heart breaking isn’t it? My first day back at work I took a wonder down to all the outdoorsy shops in Covent Garden and got a new toque. It doesn’t quite cover my ears as well, but I think it’s the best I can do.